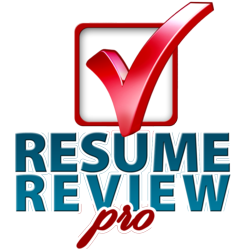 Career Confidential’s new iPhone and iPad app, Resume Review Pro, offers a free way to “grade” resumes from A to F through a set of videos from career coach, said CEO of Career Confidential Peggy McKee. The videos breakdown the resume into 10 basic elements and explain how they come together to form a great resume. McKee gives detailed explanations of what mistakes constitute an F and how to improve upon them to raise the score. Through the video app, McKee addresses the construction of a successful resume (one that lands interviews) including formatting, structure, and length. She sees these areas as those most prone to errors and contributing to a weak resume. Beyond the basics, McKee also details more in-depth subjects such as objective statements, quantified accomplishments, and the proper use of references.